The U.S. Navy and Marine Corps’ RQ-21A Blackjack Unmanned Aircraft System (UAS) received the official green light for operation January 13, marking a major milestone for the program. 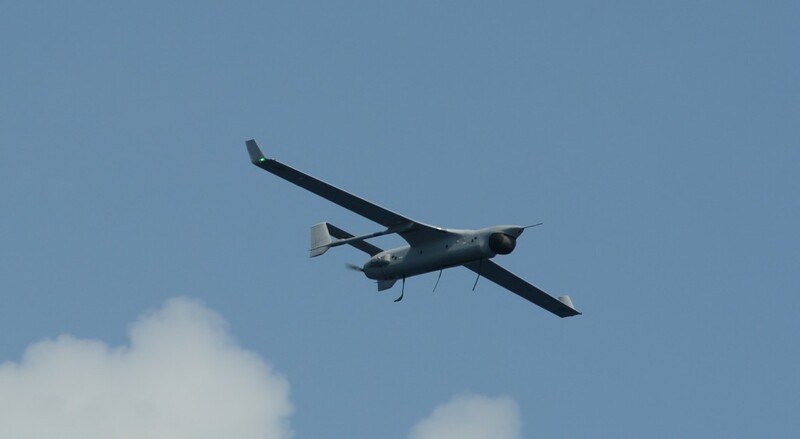 Marine Corps Deputy Commandant for Aviation Lieutenant General Jon Davis, announced the program has achieved Initial Operational Capability (IOC), which confirms that the first Marine Unmanned Aerial Vehicle Squadron (VMU) squadron is sufficiently manned, trained and ready to deploy with the RQ-21A system. «We are ‘go for launch,’» said Colonel Eldon Metzger, program manager for the U.S. Navy and Marine Corps Small Tactical Unmanned Aircraft Systems Program Office (PMA-263) whose team oversees the Blackjack program. «Achieving IOC designation means the fleet can now deploy using this critical piece of Intelligence, Surveillance, and Reconnaissance (ISR) architecture to enhance mission success». Last month, the first system from Low Rate Initial Production (LRIP) lot 3 was delivered to VMU-2 and will be in direct support of the 22nd Marine Expeditionary Unit (MEU), based in Cherry Point, North Carolina. The Marines will make their first shipboard deployment with this system in the summer. «The Blackjack team has endured many long hours seeing this program to fruition and I am very proud to lead such a dedicated team of professionals», Metzger said. A Blackjack system is comprised of five air vehicles, two ground control systems, and launch and recovery support equipment. At eight feet/2.5 m long and with a wingspan of 16 feet/4.8 m, the air vehicle’s open-architecture configuration is designed to seamlessly integrate sensor payloads, with an endurance of 10-12 hours. 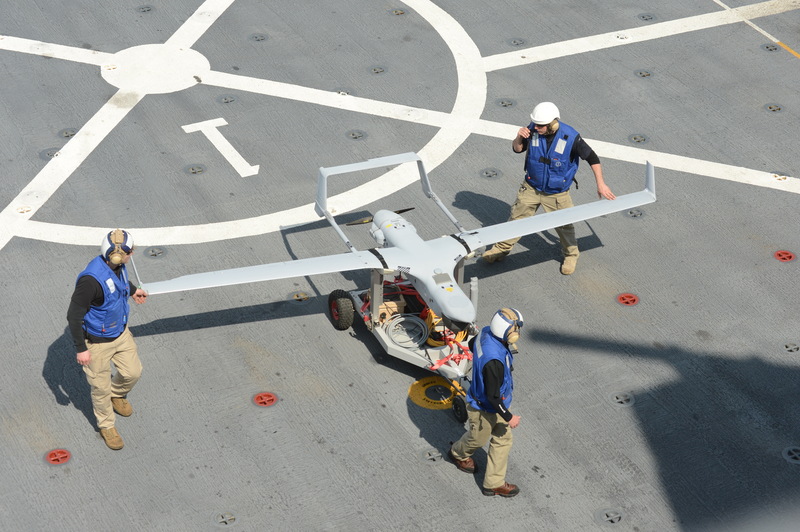 The expeditionary nature of the Blackjack, which does not require a runway for launch and recovery, makes it possible to deploy a multi-intelligence-capable UAS with minimal footprint from ships.